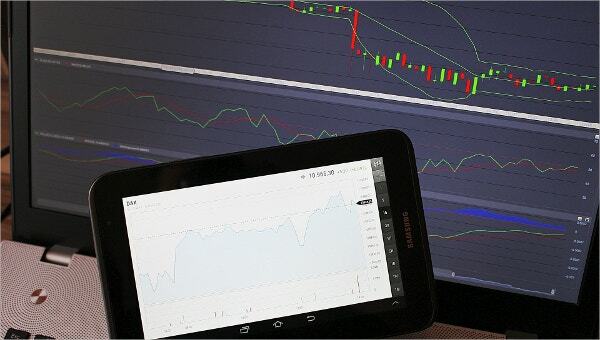 A preparation facility that offers diverse programs and seminars to people who wants to learn new things must utilize training Analysis Templates where they can find out what correct training style is good for a particular seminar. 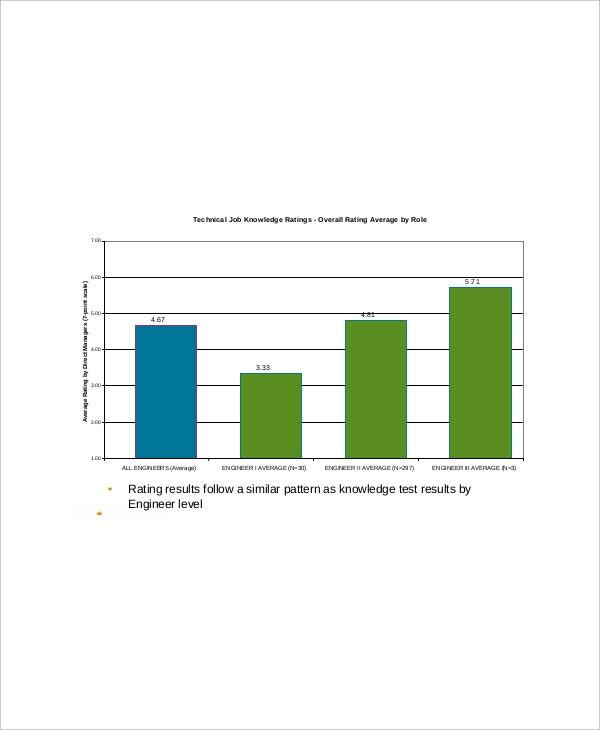 This tool evaluates the process and the trainer ability to execute the task of sharing body of knowledge to their students in comparison to the traits that are considered aim to that facility. 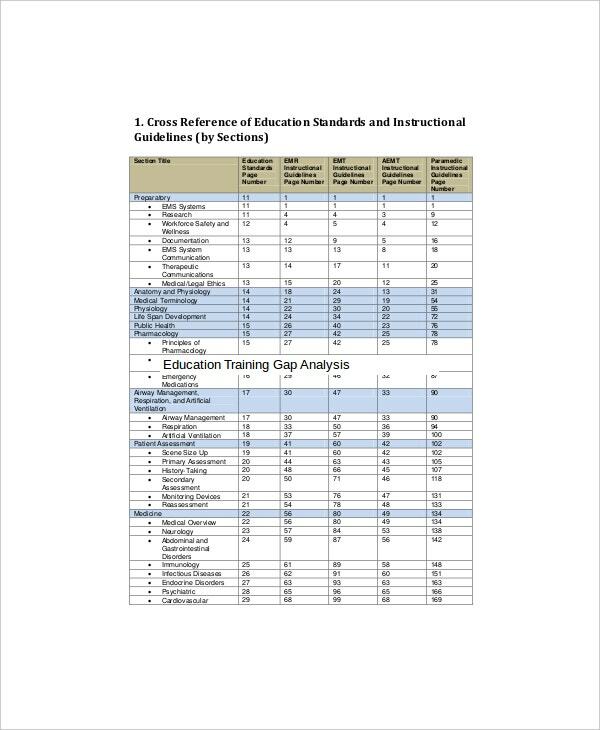 The primary information that this tool relies on is coming from the students who evaluates the teacher based on what they see ad learn from them. 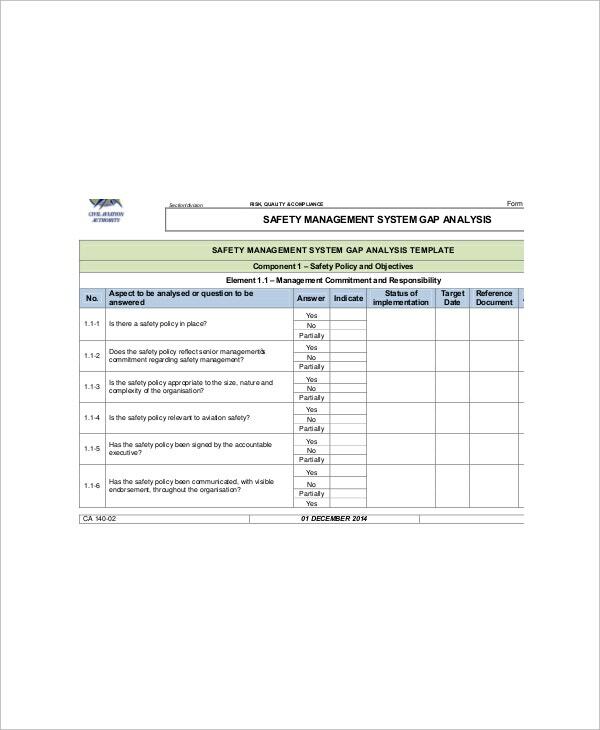 Every training facility needs this Gap Analysis Templates so they can quickly identify if their training style doesn’t fit in implementing safety education or skills to their students. It will facilitate in implementing new teaching style for the authorities to formulate a fitting method for their students, to have safety training be in mind to those who will learn it. 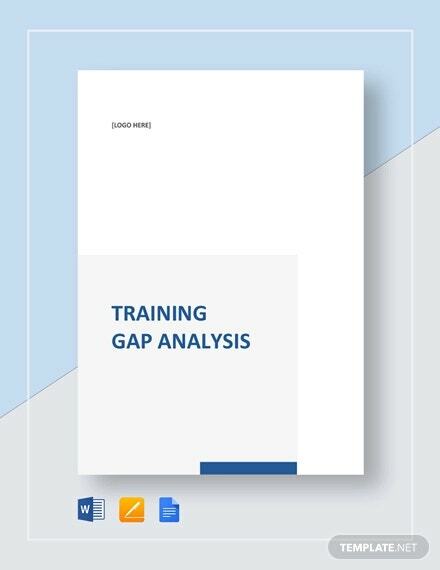 Training program gap is any method of comparing the current level of trainings made to that on the standard one with the help of a spreadsheet; the illustration where the trainer must put their performance skill to that of their principles in order to be more productive of the task of training others of a specific career. You can also see Analysis Templates. 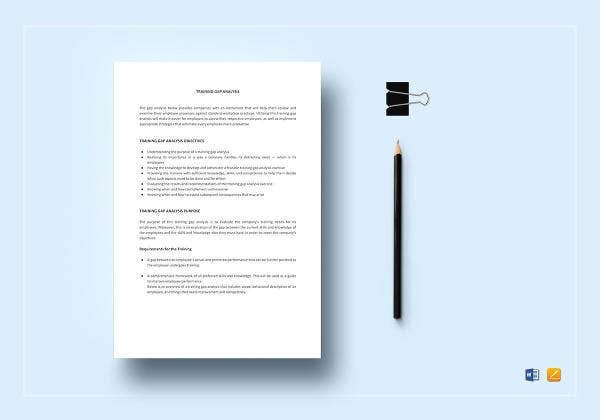 Staff of any training facility or any senior personnel that willing to take big steps to change the way they taught their students can have assistance in this form as formulated by their facility or any institution that helps to improve teaching in any means. The template that can help trainers in following the practice that is based on their facilities mission which is to assist other people for being expert on new profession they will take as their passion or livelihood. It will give any trainer an update of any teaching style or equipment that will help them instruct their students in any school setting. 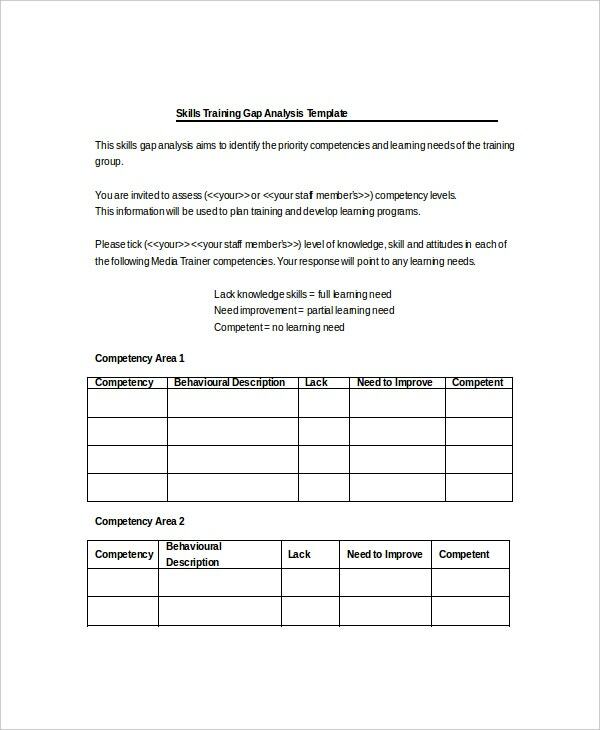 Have a worksheet that is capable of listing the skills showed by trainer and then have the performance indicator for each skill showed. You can grade the skills by comparing it to the oblige performance in their duty. You can also see Skill Gap Analysis Templates. 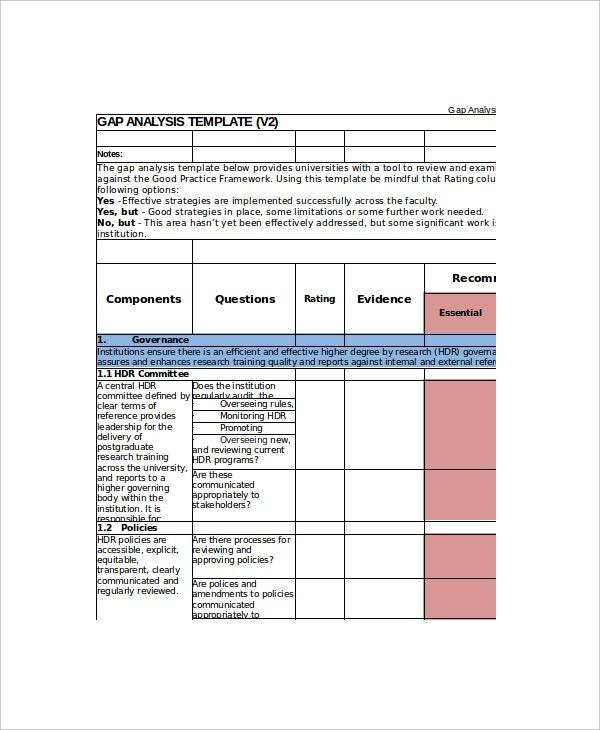 Research online for any updates for this template that can make your training assessment even better than before; check the ideal training gap analysis that is applicable in your type of instruction. 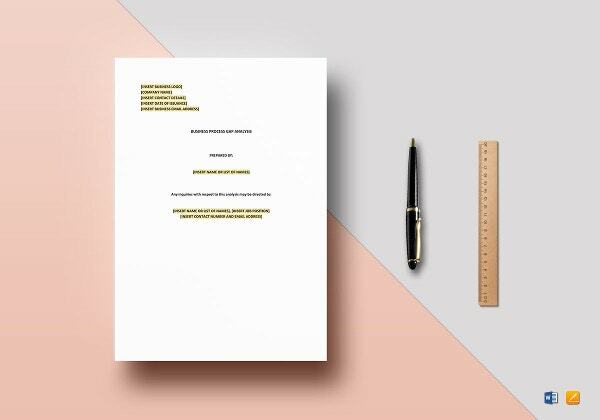 Its format is primarily for recording and grading each training method, in sample format of the document; you can download or print the document when you have the full framework of it. it will be the basis for improving any trainer student interaction that can formulate in a much better learning experience.